The Utah Jazz went to Houston knowing Chris Paul was suspended, by the end of the night James Harden was out and all was right in the Jazz world. A key win in Houston and Donovan Mitchell was exploding again. How did the Jazz manage this win? What has different for Donovan? 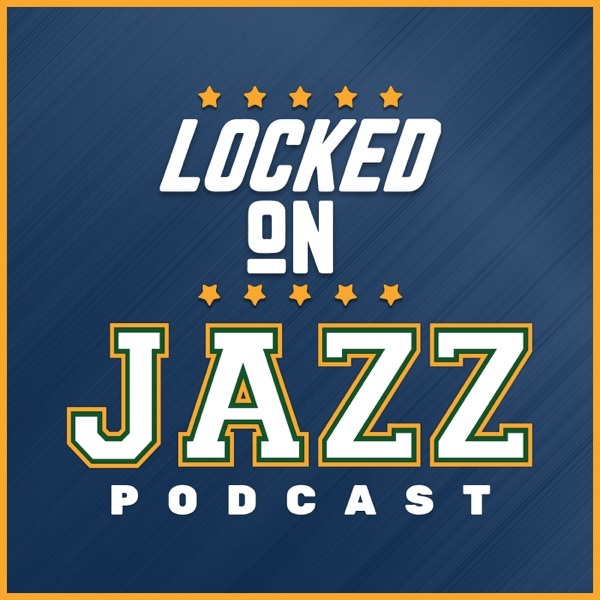 David Locke, radio voice of the Utah Jazz and Jazz NBA insider breaks down all these questions and then look around the NBA. In addition, is there anything wrong in Houston you should be concerned about.